Blue-host offers many features for the users, the formatted and the standard cpanel for the hosting of the website.The cpanel is enabled with the fantastico which is very easy way to install the wordpress. We can also use manual method for installing but using of fantastico makes it very easier to build your website. Once you’re are ready the blue-host account then click on the hosting tab on the screen to see the cpanel option. After clicking the cpanel you will see some options , in the list available go for the website builders and click on the wordpress list to get the next screen available. 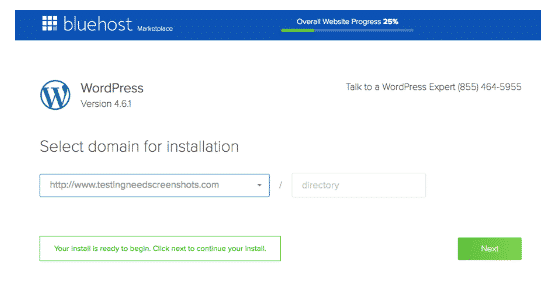 On the screen available simply click on the install wordpress option to install the wordpress on the site. After that you will be able to select the domain name on which the hosting has to be done as follows. It also helps you a lot in selecting the best domain by referring or suggesting you as you type in the box. Then in order to check the domain availability click on the check domain and click the next button to go for some advanced settings to be done.In the settings you need to give the username and password for you’re login and also check the automatically create database backup for the future references. Now its the time to click install then it will showing in process i.e installing. With in a few seconds it can be installed. Once it has complete the installation process an email has been sent with the login credentials for your wordpress website account. After the installation completed simply login into your wordpress dashboard with the login details and carry on the website with some essential settings to be done for your website to function accurately. As soon as you install the wordpress you are provided with some dummy or sample content which needs to be deleted or removed from the website. In order to make it ready for use and visible to public many things has to be set on the wordpress website. First login to the wordpress dashboard and go to the posts in the posts select all the posts and delete the duplicate post which is available already on the wordpress. 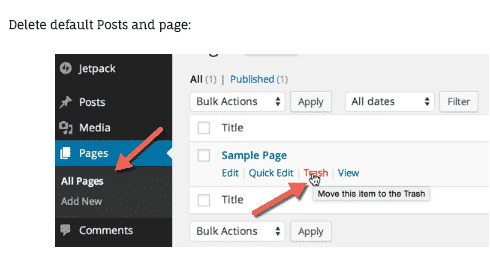 Similarly go to pages in the pages select all pages and delete the data available in it. What you are doing here is that simply deleting the default options in order to make it ready for use. 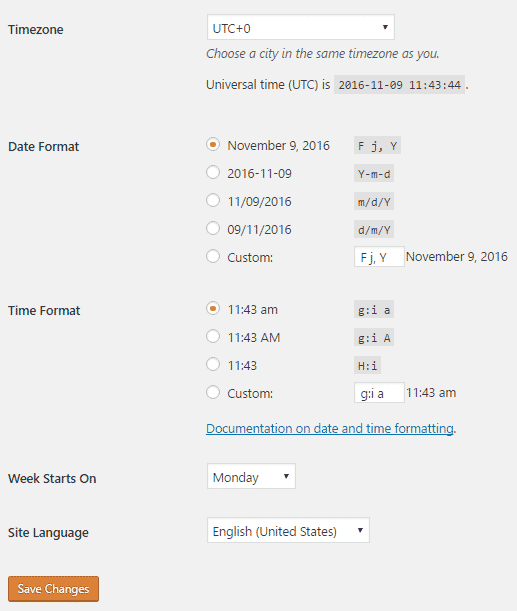 Now you need to set the wordpress permalink. The default available permalink is not user friendly and does not support search engines , so need to select the best option for the permalink to be displayed for the posts. By default it will check the default permalink. It would be better if you select the post name as you’re permalink display. If you use post name in you’re permalink it would reach to millions because many searches are done with names and even with the numeric. 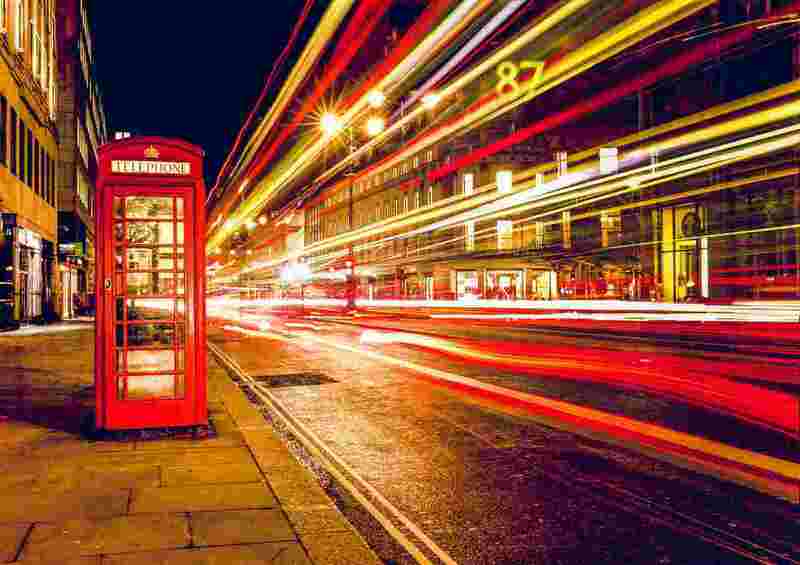 READ How to Change Url Slug Without Effecting its Traffic. The default permalink is http://yourdomain.com/p=123 . You need to change it for ranking better on google. Next you need to set the time zone as per your locality and to display it in time with your current location. 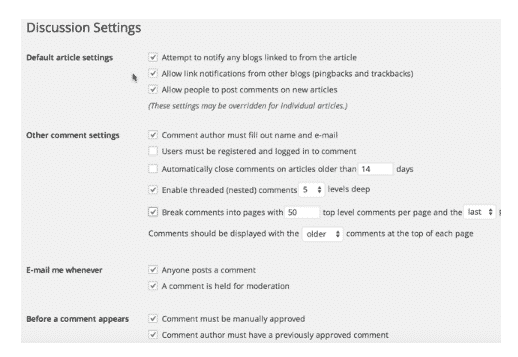 Next see the wordpress discussion and comments settings and enable the features which you required for your website and posts. For example if you want to receive the comments for the post you had made then check it out. There are also options available to know the information pertaining the other blogs linked up with you. Update you’re wordpress ping list which is available the settings in the wordpress. By default your wordpress site carries only one ping service to acquire more services simply go for the writings option in the settings their you can see the multiple ping list services then simply save the changes. Next thing is to do settings for the media i.e for the images to be appeared on the website. 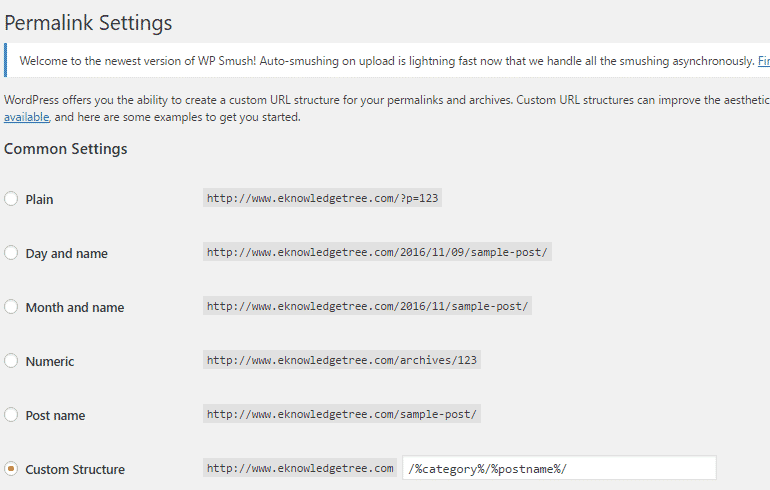 These settings will prove for the wordpress handles different kinds of images in the website. 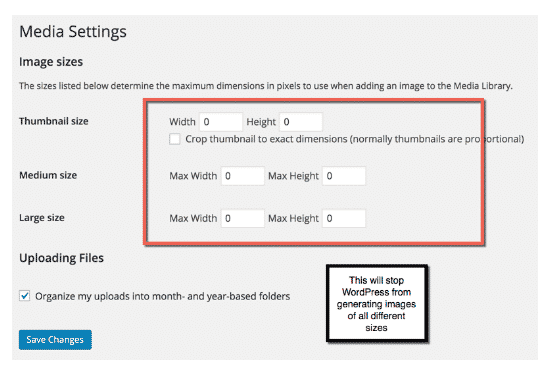 In order to avoid the multiple sizes for the creating a image as the wordpress default option does , you need set the following information or options in the screen to make the image and your website error free and risk less. After setting the sizes i.e max and min size for the images to be uploaded then click on the save changes button to resemble them in your website. From the security point of view and avoid the directory from browsing you should edit your .htaccess file and include the below line at the bottom of the .htaccess file . It provides the website a greater security from the attackers and intruders.After the essential settings you need add the best plugins for your website so as to give dynamic results. After doing the essential setup then you need to add the plugins which will improve the website and make the site to disperse into this world.